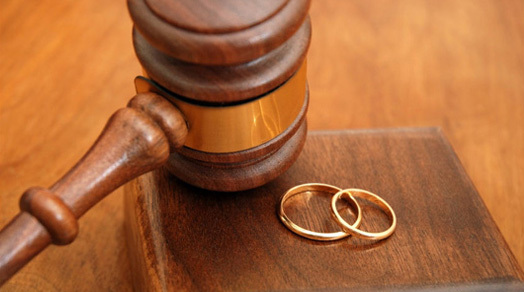 The Law Offices of Michael Walker handles divorce and family law cases throughout the New Jersey metropolitan area especially in Bergen and Passaic Counties. We are a results driven law firm with the experience and skill to handle the most difficult case. It is clear that at the very least, divorce and/or family law is stressful for both parties. At The Law Firm of Michael Walker we help to reduce that stress by providing information which will be helpful to an understanding of the rights and obligations involving custody issues, property rights, visitation rights and many other issues that may arise between the parties involved in the divorce proceeding. Please feel free to contact our law firm to discuss your divorce or family law issue. We are also available to assist in Uncontested and Contested cases.